We are a leading and highly respected distributor of high quality, durable and cost-effective scaffolding fittings and ancillary equipment. We have earned domestic and international reputation as preferred suppliers for projects large and small. We are used with complete confidence worldwide in construction, refurbishment, power-stations/petro-chemical and oil-related industries. 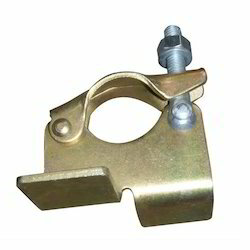 Our Products ranges are Swivel Couplers, PC Swivel Couplers, Board Retaining Couplers, Dual Coupler Right Angle, Dual Coupler Swivel, Grave Loc Couplers, Forged Coupler, Drop Forged Double Coupler, Drop Forged Fitting, Drop Forged Girder Coupler Forged Grave Loc Coupler Swivel, Corrosion Resistant Scaffolding, Metal Tube Scaffolding Systems, Pressed Right Angle Couplers, Pressed Board Retaining Coupler, Electroplated Double Couplers, Pressed Double Couplers, Grave Lock Coupler, PC Pressed Double Couplers and Pressed Swivel Couplers. All components are manufactured to the highest British and International standards. 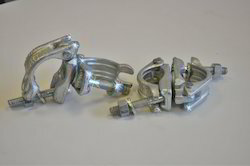 Wherever the requirement is for unqualified safety and continuous, efficient performance and reliability, be sure to insist on our scaffold fittings. 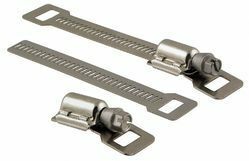 Scru-Seal Kit uses a rack and pinion system allowing the user to make a clamp in any size. Kit offers complete flexibility for use in almost any application. 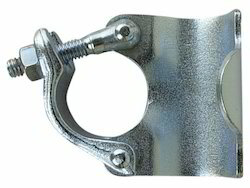 Form clamps of any diameter from continuous roll of band and tension using only a screwdriver. 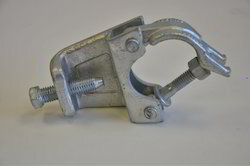 Looking for Scaffolding Clamps ?